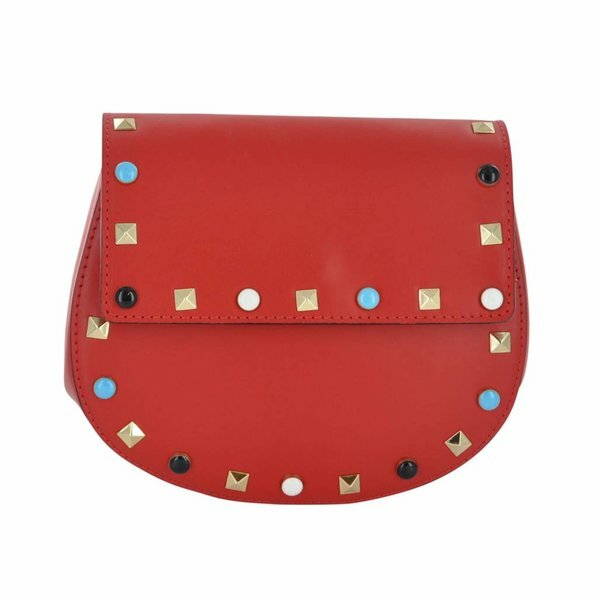 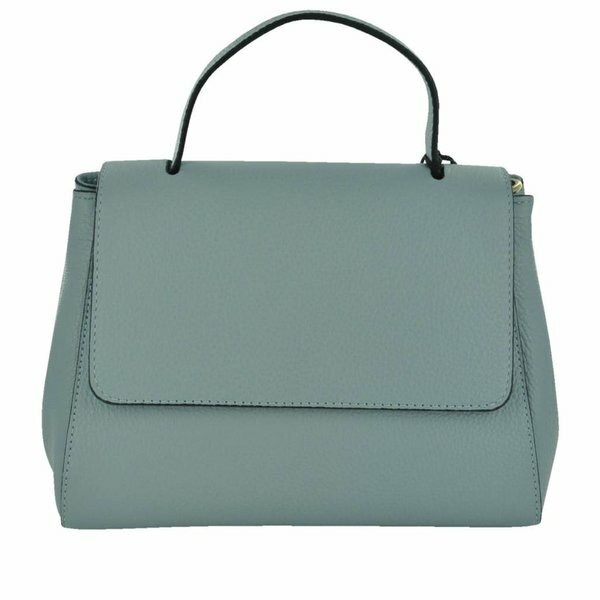 Toscanio specialises in handbags and leather goods from Italy. 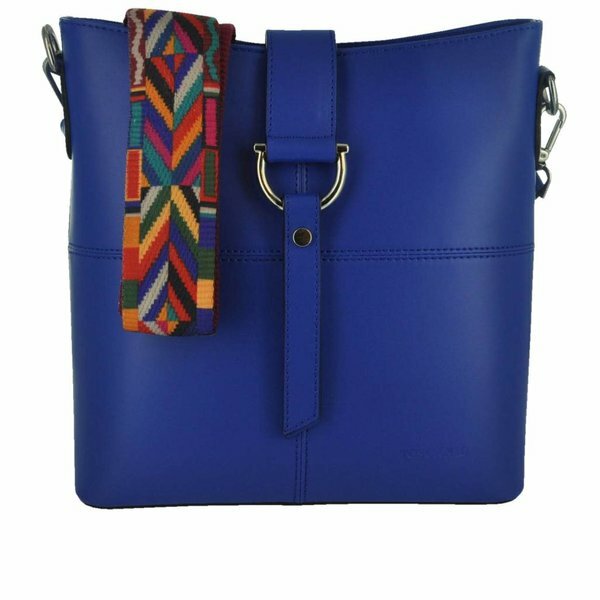 The brand was created with a passion for beauty and smooth, high quality leather products. 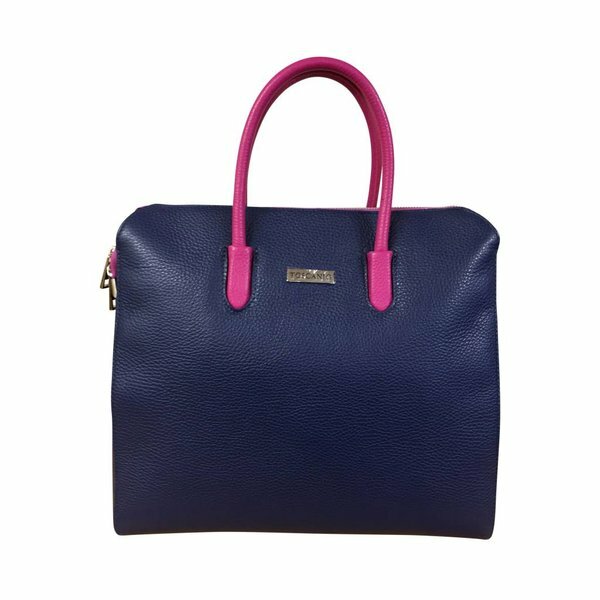 All Toscanio products are made of the highest quality leather in Italy. 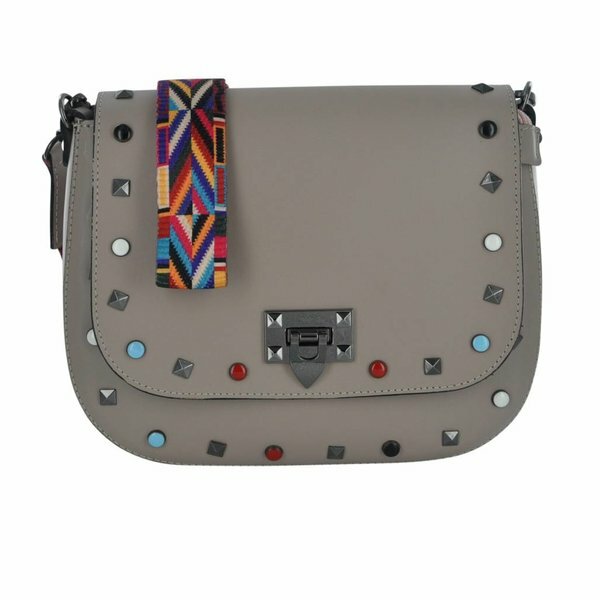 The collection features everything from leather handbags, tote bags and shoulder bags to backpacks and wallets. 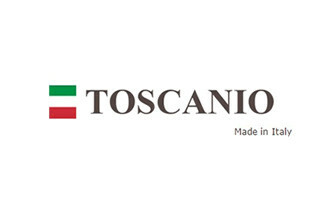 The Toscanio label is a guarantee of the highest quality products at affordable prices.